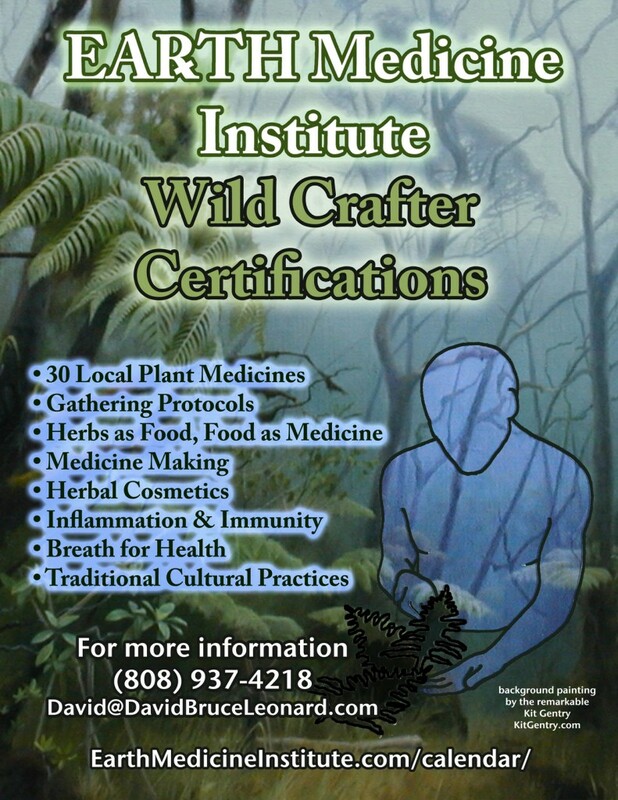 Program: The EMI Wild Crafter certification is designed as a hands-on introduction to plant medicine and Earth awareness skills. 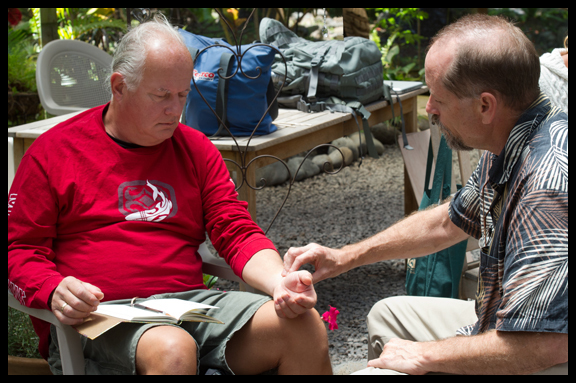 It can be taken as a stand-alone certification or as a prerequisite for the Earth Medicine Institute’s advanced training programs. 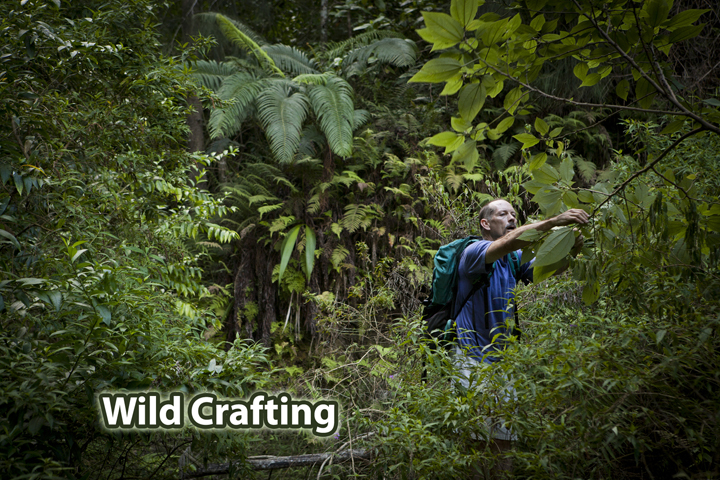 The Wild Crafter certification is a rewarding and exciting endeavor, but it is hard work and not a path for everyone. If you choose to step onto this path, then commit yourself to completing the certification. What you take from these classes will depend in large part on what you put into them. Attendance: Attendance for all weekend classes is mandatory unless a student opts out of certification and chooses instead to audit the class. Attendance at field trips is optional. Admissions: Students are to be chosen as individuals and on merit. Classes: Classes will consist of a minimum of 50 classroom hours of lecture and intensive hands-on training. Classes are held on weekends, field trips during the week. 1) Medicine at Your Feet by David Bruce Leonard available at class or at local health food stores. Student Projects: Student projects will cover a minimum of 30 hours and are subject to prior approval. Student projects are mandatory and must be satisfactorily completed by deadline. Students will not be certified until projects have been completed and approved. Internet Study: Internet study is comprised of 20 hours of study and must be satisfactorily completed by deadline. Students will not be certified until Internet study has been completed. Plant Study: At the core of the EMI Wild Crafter certification is plants. 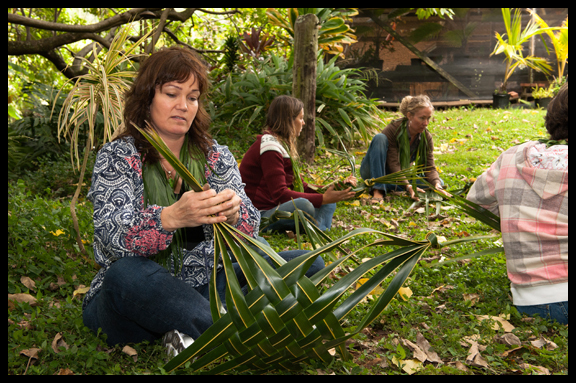 We will study, and you will be responsible to know in depth, more than 30 Hawaiian plants. We will go over these plants and quiz you on them to help make them your friends. Exams: Students must pass all quizzes and exams with a grade of 75% or higher in order to become certified. Guests: Each enrolled student may bring one guest to one day of class per certification. The guest must sign a waiver. Please contact your EMI Coordinator ahead of time, giving her the name of the guest and the class that he/she will be attending. Field Trips: Field trips are optional and held at the discretion of the instructors. Field trips are included in the price of tuition and will be scheduled the Friday before or the Monday after our weekend class. You must notify me ahead of time if you plan on attending a field trip. You must be in good physical condition to go on field trips. Travel costs to and from field trips are not included in tuition. We retain the right to deny field trip participation to any student for any reason and without warning. Do not bring minors or pets to field trips without prior permission.